Visionary. Restaurateur. Genius. There are many adjectives that could be used to describe Massimo Bottura, but what is certain is that today the chef from Modena is one of the most innovative culinary figures in the world. 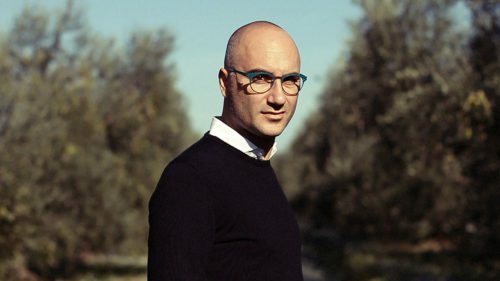 His Osteria Francescana restaurant, which has been awarded three Michelin stars, opened in 1995, and was ranked no. 1 in The World’s 50 Best Restaurants in 2016 (in 2017, it came in second place). In the last few years, Bottura has worked around the globe, thinking about what the role of a contemporary chef should be, calling on the food community to respond to social issues and take on the problem of food waste. During Expo Milano 2015, the chef created a parallel project called Refettorio Ambrosiano, with the aim of taking on issues of hunger and food waste as two sides of the same coin. More than 60 chefs from all over the world came to Refettorio’s kitchen to cook healthy meals for those in need. Thanks to the success of this project, in 2016, Bottura and his wife Lara Gilmore founded Food for Soul, a non-profit association. In August of that year, Bottura opened the Refettorio Gastromotiva in Rio de Janeiro during the Olympic Games. It is still operating today under the name Refettorio Ambrosiano. In June 2017, Food for Soul launched its second international project, this time in London with the Refettorio Felix. This project is collaboration with The Felix Project, a London-based charity working to fight food waste, and the historic St. Cuthbert’s center. There are Refettorio and Social Table projects currently operational in five cities: Milan, Rio de Janeiro, London, Modena and Bologna. In the United States, the Rockefeller Foundation has announced that it will subsidize Food For Soul in its sustainable development as it continues to work on various initiatives expected to be launched in 2017 and 2018. Other cities being considered include Berlin, Montreal, Paris, Turin and Rome. These projects aim to bring back a sense of dignity at the table by promoting values like art, beauty, community solidarity, reusing food, making use of abandoned spaces and helping people. All meals are created using surplus ingredients donated from supermarkets or small and mid-sized producers. This is food that otherwise would have gone to waste. Furthermore, Food for Soul is raising funds to renovate abandoned spaces in marginalized areas or on the outskirts of cities so that new Refettorio spaces can be launched there. A larger goal is to create these projects as cultural centers for the local areas where people from all walks of life can create solid relationships. Chef Bottura, what kind of example is Refettorio setting when it comes to food waste and poverty? Milan’s Refettorio Ambrosiano and all of the other Refettorio spaces opened with Food for Soul are not trying to set an example. These are centers for the entire community, where people can come together. The doors are open to all so that everyone can be involved in the fight against food waste and social isolation. With the various Refettorio projects, we want to make the invisible visible and put the focus on everything that is ignored or discarded in day-to-day life. What is the function of food in this? From our Refettorio Ambrosiano experience in 2015, we got validation in terms of how food can be a tool for change, for bringing communities back together, and for bringing dignity back to an abandoned space, a bruised apple or even a person having difficulties. 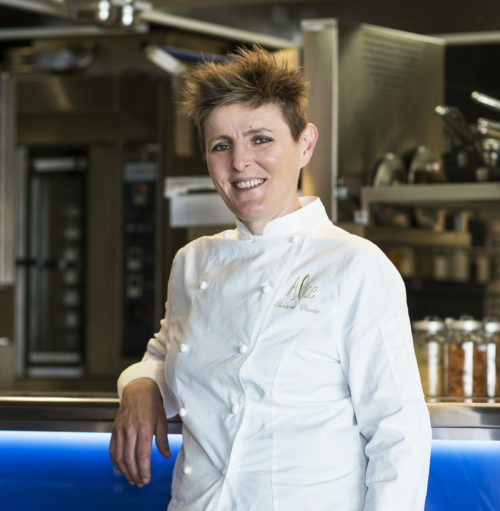 What role can chefs and restaurants have today on a global level? Important chefs can be an example, now more than ever before. They are watched by other restaurateurs who look up to them and by the fans that read about us in magazines and see us in the media, all the way to those who do catering or families who manage what they eat in their own homes. 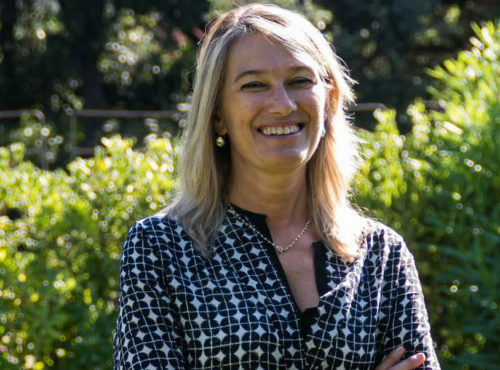 Therefore, it is fundamental to make sure we are guided by strong ethical choices that help us be more sensitive to the most important themes in the food and wine industry. How is the Refettorio a cultural initiative? Our Refettorio projects aren’t launched just with the aim of feeding our guests. We want to offer a meal that is nutritious and delicious in a wonderful, inclusive atmosphere, open to the entire community. We don’t need more soup kitchens. We need spaces where people can get together and gather around the same table. At the same time, Food for Soul really works on promoting awareness of themes like food waste and social isolation because awareness creates a sense of responsibility. Do you think that government organizations need to put more of a focus on these topics? These organizations are gradually becoming more aware because they’ve realized that these topics have started to have a large following among the general population. There are laws like the one in France and then the one in Italy—and I like to think that I personally have planted those seeds—and they are the foundation of the history of social economy in Europe. Coming up with social inclusion projects with the different Refettorio initiatives is very important, and it would be very hard to make an impact without adequate support from government organizations. What future business projects do you have planned? I have a hard time seeing myself as a businessperson. I have always tried to follow my passions, keeping my feet firmly planted on the ground while my head is always in the clouds and beyond. I never worry about whether I am being sensible, but I simply think about how to attain the results I hope for. Where will I be in 10 years? Would I like to open a restaurant in New York? New York is a city I love a lot, really a lot. I got to know it thanks to my wife, Lara. But, in this moment, I have no intentions of moving anywhere. 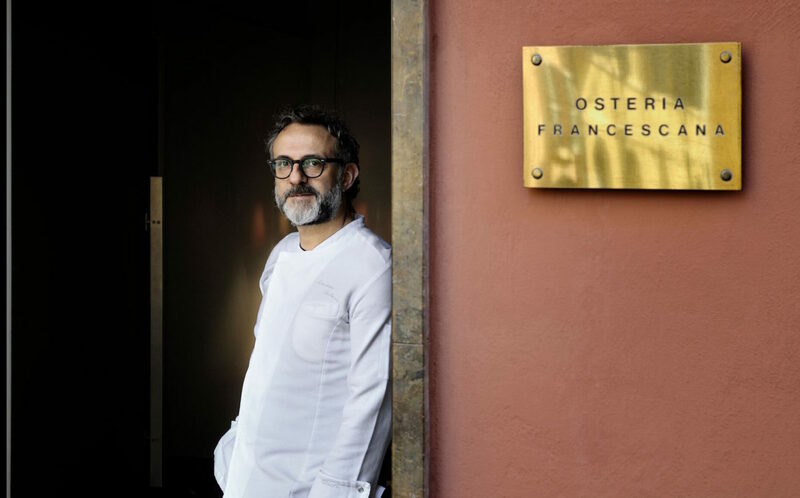 The Osteria Francescana is and will always be in Via Stella 22. This doesn’t mean I can’t launch other projects in Italy and abroad, but they will always be things with a different purpose.